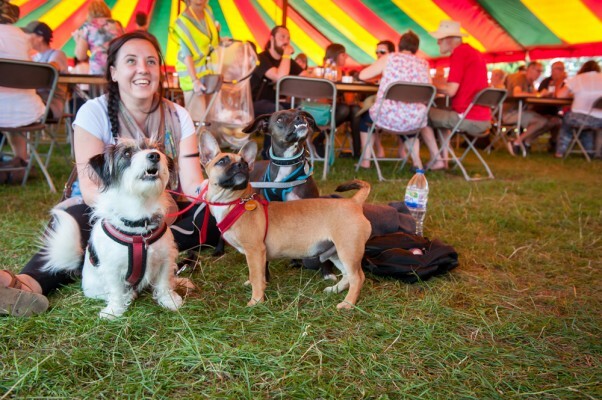 Dogs are welcome at the festival but they are NOT allowed in venues unless they are assistance dogs. They must always be kept in control and on short leads. Always clean up after your dog and do not let them ‘go’ near our drinking water taps. Free poop bags will be available from our campsite wardens. Owners will be responsible for any damage caused by their dogs. If your dog does not have a friendly temperament, please don’t bring it.